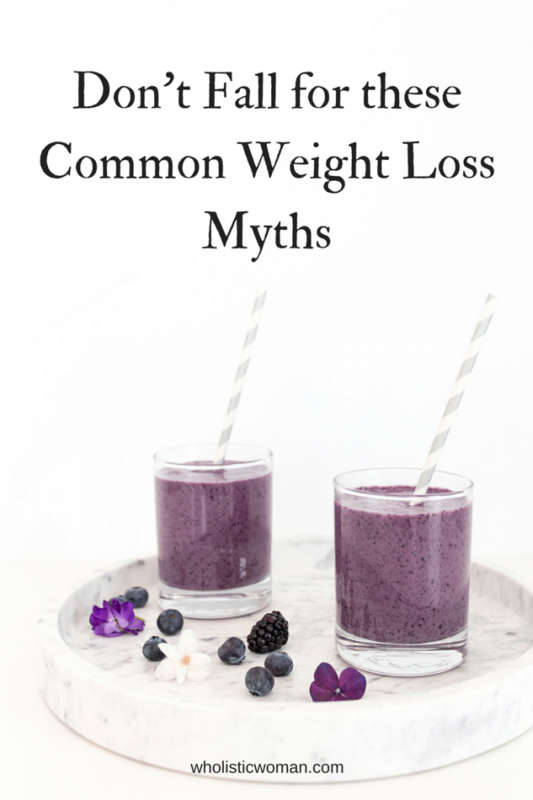 So today I’m busting some common myths. This is an ironic one because we distribute CalorieKing books in our diabetes prevention classes. And I myself lost 30 pounds by counting calories using MyFitnessPal in the months leading up to my bariatric surgery. So obviously, calories are important for weight loss. If you eat and absorb a ton more than you use, then your body’s wisdom will store some for later. Calories matter. But, they are not the “be-all and end-all” of weight loss. For starters, counting calories is highly inaccurate. It is so easy to underestimate calories going in and overestimate calories burned through activity. Also, let’s think about the reasons people eat more calories. Let’s focus on the causes. This is why the classes I facilitate are as much about how we can control our environment, deal with emotions, and problem solve as much as they are about healthy eating. More importantly, just because you may be eating fewer calories and losing weight, doesn’t mean you are healthy. I lost a lot of weight on the ramen noodle, cigarette, and Jack & Diet Coke diet in my 20s but I definitely do not recommend it! It drives me crazy to see “friends” participate in “free” online challenges only to be sold overpriced supplements, shakes, etc. Need help developing healthy habits? I have a limited number of private coaching slots available! Email me at wendy @ wholisticwoman.com for more information.